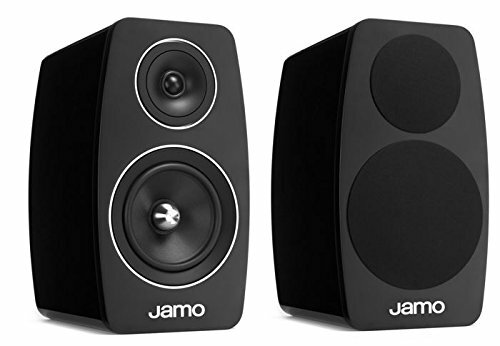 The combination of the acoustical science and patented designs found in the 1" (25mm) CMMD (Ceramic Metal Matrix Diaphragm) tweeter and advanced waveguide provides seamless sonic integration with the CMMD woofer while providing excellent high-frequency detail and smooth coverage across a wide listening area. 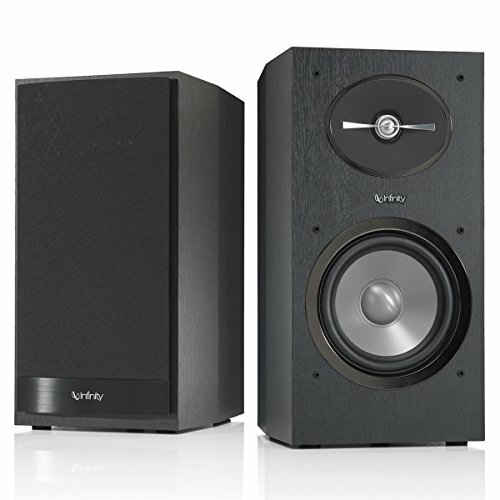 Powerful bass is key to a high-quality sound experience and the strength of Infinity's extremely rigid woofer cones - constructed from CMMD (Ceramic Metal Matrix Diaphragm) - help to deliver a wide frequency range with minimal distortion. The advanced positioning and crossover network integration reduce harmful sonic artifacts that would otherwise detract from the overall performance of the loudspeaker. 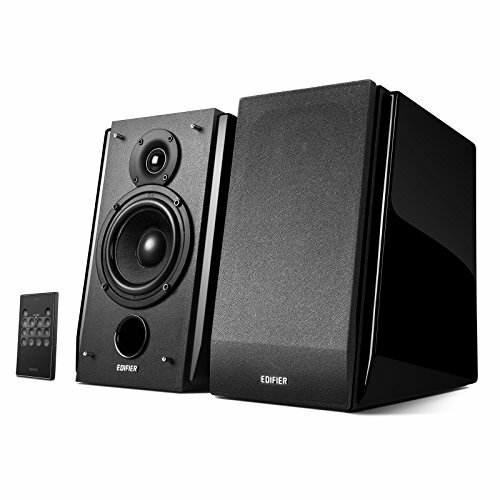 The end result is balanced, accurate sound with lifelike imaging and soundstage that brings the musical performance right into your home. The slim profile of the R162 is complemented with a rich, black woodgrain finish and hidden fasteners that provide for a clean look that blends easily with any décor. The waveguide and woofer feature black chrome trim rings while the waveguide surface is finished with a rich, soft-touch paint. The silver phase ring highlights the CMMD tweeter mated to the waveguide. 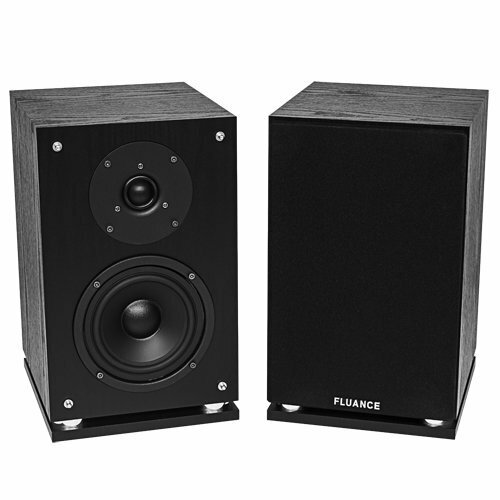 A sophisticated crossover design combined with a sturdy braced cabinet helps deliver an audio experience far beyond its price point. High-quality cabinetry, designer finishes and advanced technologies combine to create gorgeous furniture whose exceptional acoustics are surpassed only by their beauty. 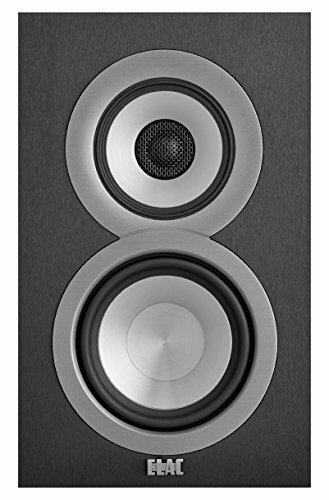 Hand-polished high gloss finishes, satin painted MDF baffles, polished chrome logo, satin aluminum trim rings, centre plugs and stabilizer feet make the C 10 series aesthetically elegant, while providing exceptional acoustic performance. 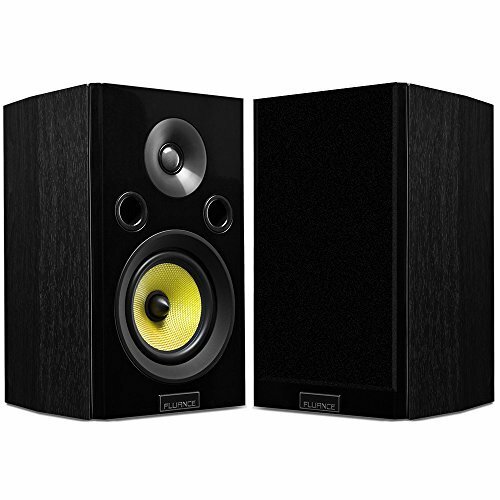 The C 103 is a 2-way bass reflex bookshelf speaker using a 7-inch woofer and a 1-inch decoupled tweeter to deliver remarkably accurate sound, tailored to its smaller, bookshelf sized cabinet. 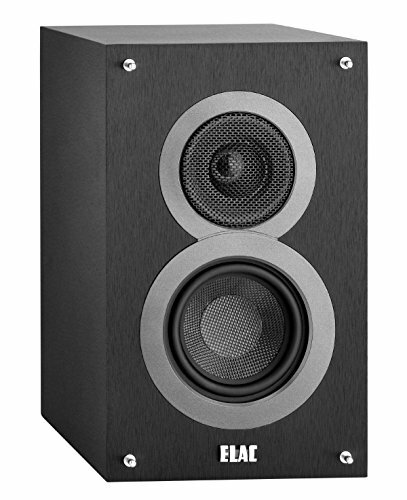 The C 103 is available in High Gloss Black, High Gloss White and Walnut Veneer finishes with satin-painted MDF baffles for a premium, contemporary appearance. 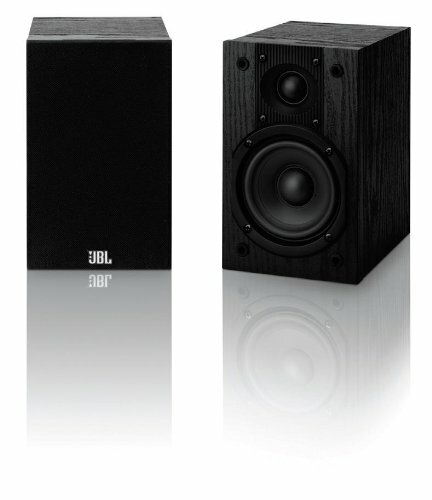 10 - 125 watts suggested amplifier range: JBL engineers designed the Loft40 bookshelf speakers to produce precise, exceptional sound from a receiver or amplifier capable of delivering up to 125 watts. 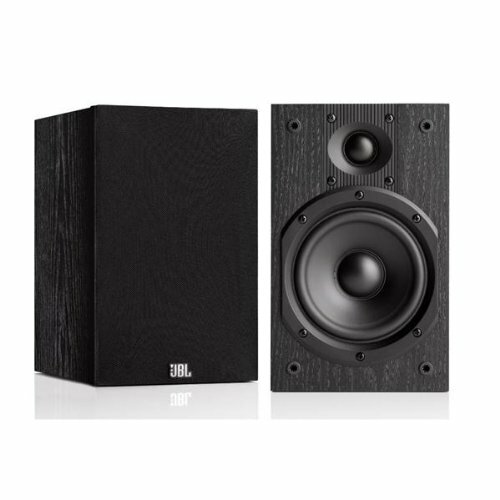 5-1/4" (133mm) PolyBass woofer: Paper produces the most natural sound of all driver materials. We've reinforced the Loft40's paper woofer cones with a proprietary polymer that provides additional stiffness and damping to the cone surface. 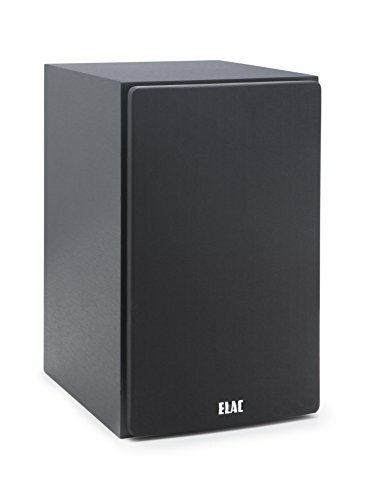 These qualities provide the listener with tight bass and extended low frequencies without breakup or distortion. 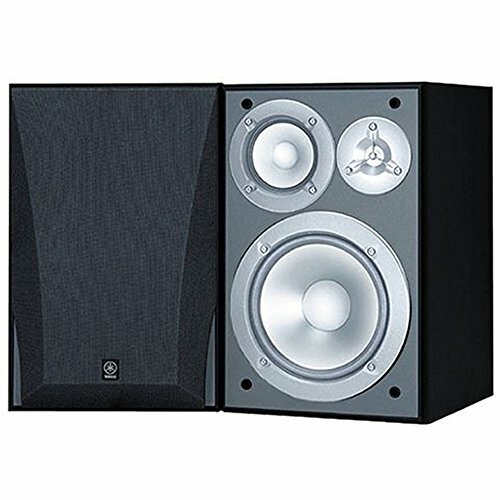 1" (25mm) soft dome tweeter with EOS waveguide: The Loft40's tweeter features a 1-inch (25-millimeter) soft dome with high sensitivity and fast transient response for accurate high-frequency reproduction. 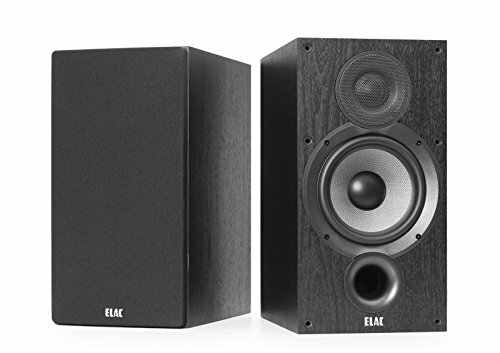 The tweeter integrates with an EOS (Elliptical Oblate Spheroidal) waveguide, giving high-frequency sounds a wide, consistent listening window. The result is an incredibly broad stereo image across a huge listening area. 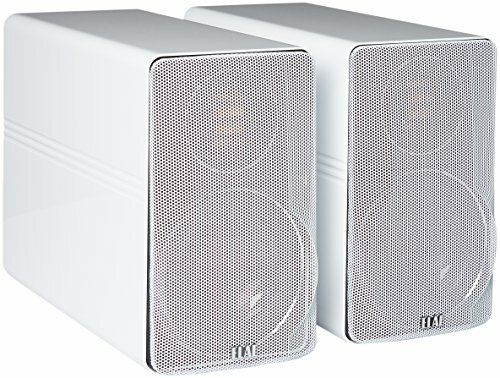 FreeFlow port technology: A rear-firing FreeFlow port is acoustically matched to the Loft40's woofer to move air out of the speaker's cabinet. You'll get extended bass response with low distortion, adding power to your music and excitement to your movie soundtracks. Straight-Line Signal Path (SSP) design: The ideal path from input to components to transducers is a straight line. The Loft40 takes that path. Its Straight-Line Signal Path (SSP) technology preserves the clarity, detail and dynamics of your favorite audio content. 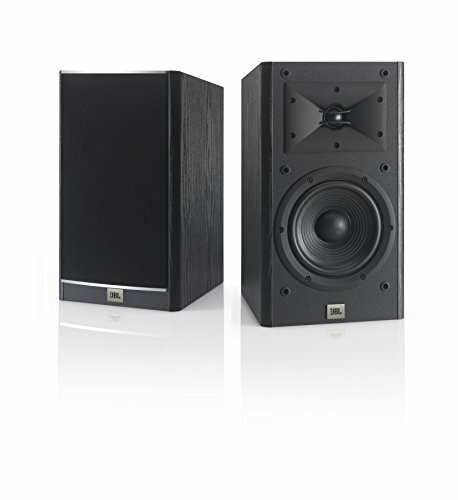 Accurate frequency response: The Loft40 doesn't over-emphasize or under-emphasize any sounds. 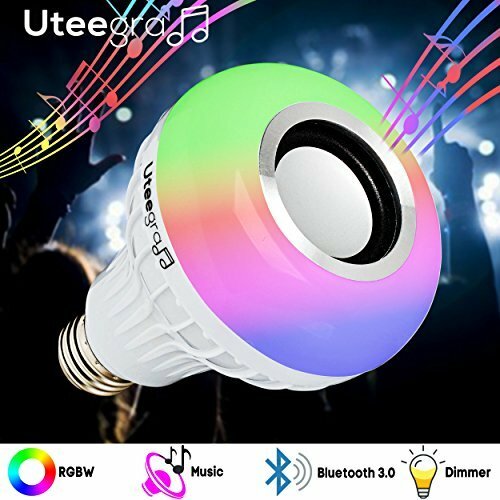 With a frequency response of 55Hz ? 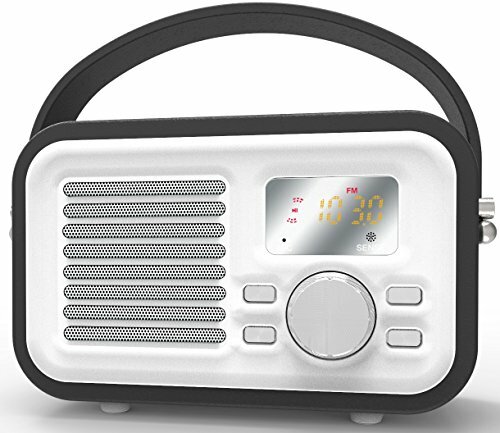 20kHz, it reproduces a true, full sound range from deep bass tones to ultrahigh frequencies.